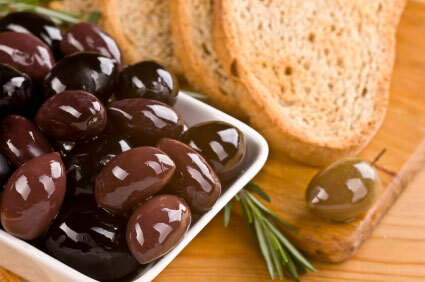 Alexandra´s Kalamata Olives | SPARTAN OLIVE OIL S.A. Excellent Olives, hand picked from our mountainous farms and prepared with Alexandra´s family recipe, which goes centuries back. Vinegar and Extra Virgin Olive Oil are the base of it.